Another New England Patriot is testing the free agency waters. 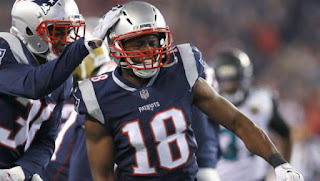 It was reported by ESPN’s Field Yates, that long-time Patriots veteran, Matthew Slater visited with the Pittsburgh Steelers over the weekend. Source: Patriots free agent Matthew Slater, a seven-time Pro Bowl special teamer, is in Pittsburgh visiting the Steelers today. Intrigue amongst top AFC teams. 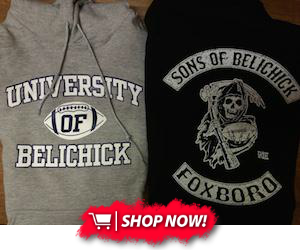 Slater has been in the NFL for 10 years now, and all 10 of those seasons have been with the New England Patriots. The Pro Bowl special teamer and team captain is 32 years old now, and could be looking to cash in elsewhere, if offered, at the tail end of his career. After losing Nate Solder, Dion Lewis, Danny Amendola and more, could Slater be the next to go?